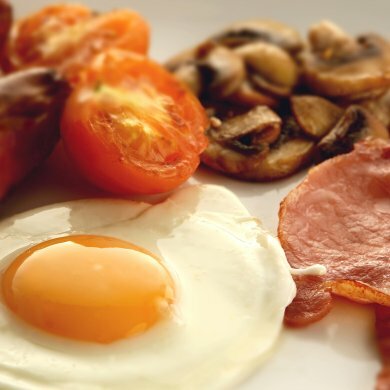 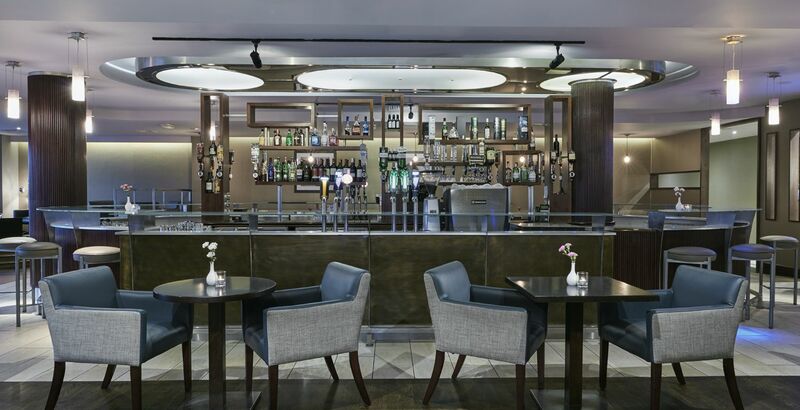 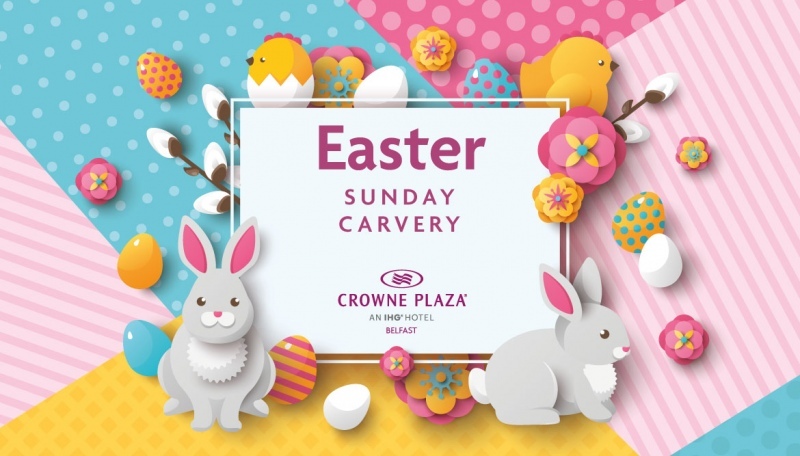 Crowne Plaza Belfast boasts extensive dining with The Green Room Restaurant, Spice Club Indian Restaurant and The River Bar and lounge. 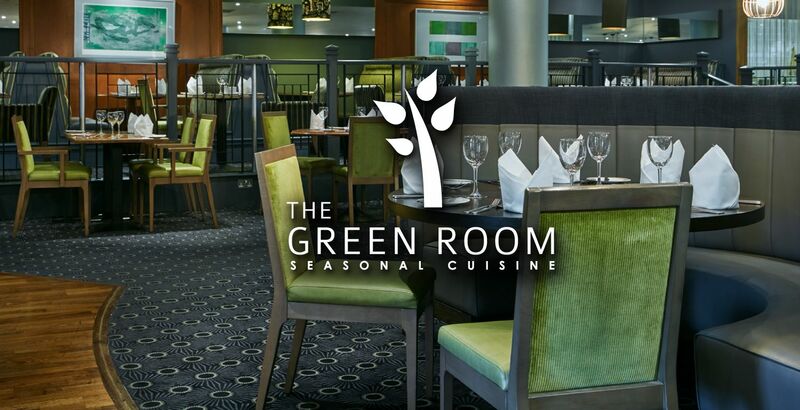 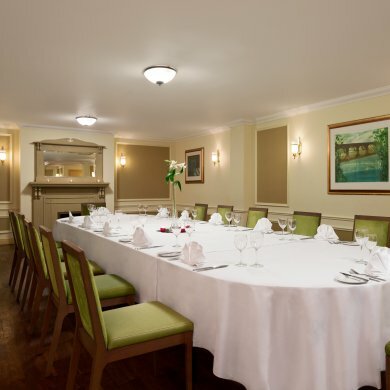 The Green Room's menu includes delicious locally sourced produce and extensive wine list. 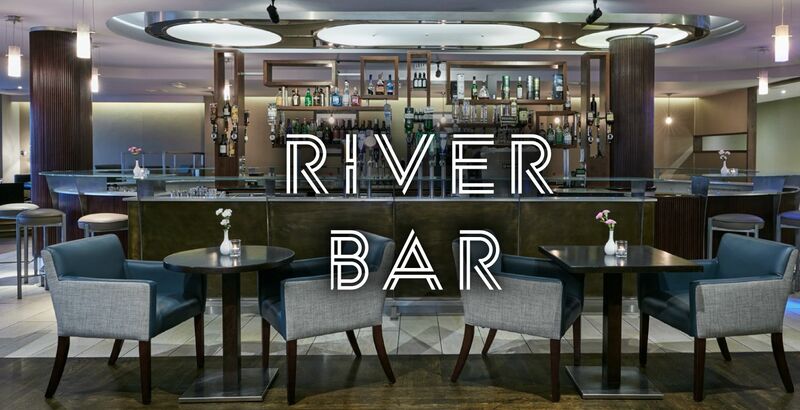 The River Bar provides an informal atmosphere and serves delicious food and drinks. 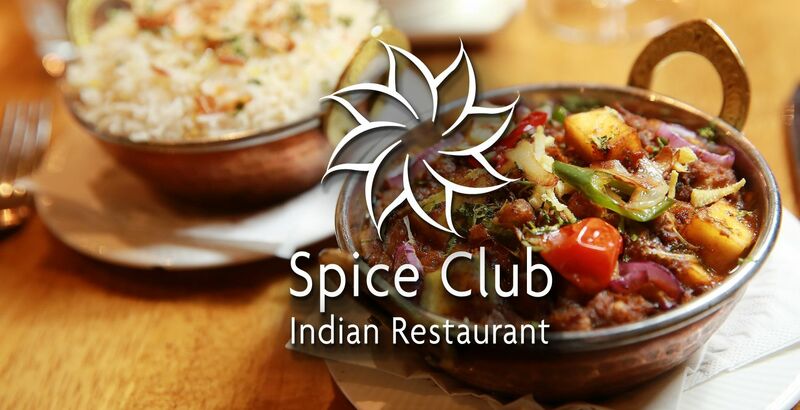 Spice Club Indian Restaurant has a sumptuous new menu offering delicious classic Indian dishes and modern fusion Indian cuisine. 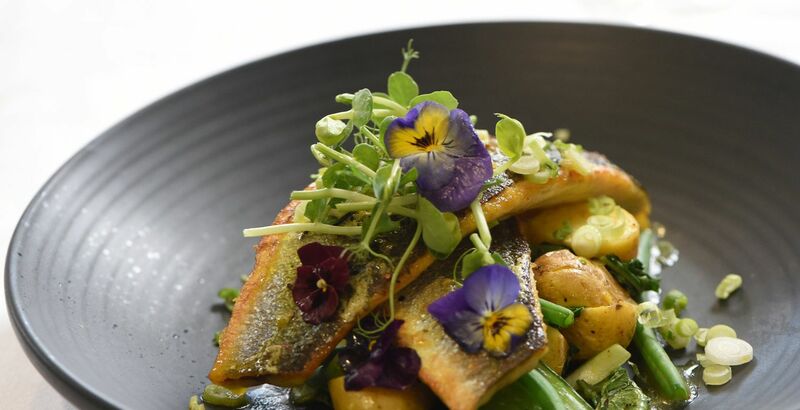 The new menu has been expertly prepared by our Indian chefs. 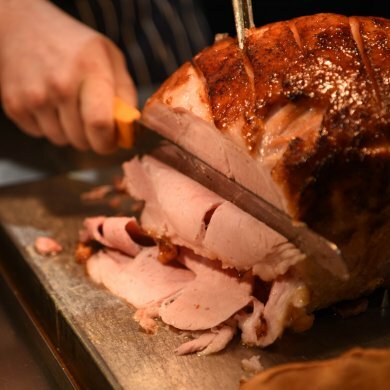 The delicious 5 course Sunday Carvery is popular with our guests. 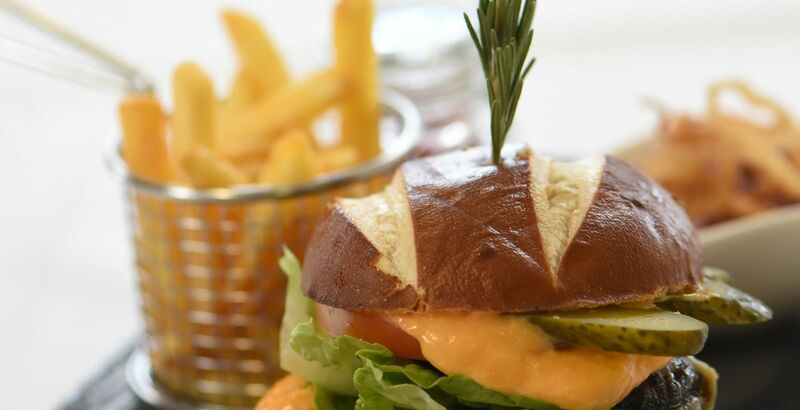 Indulge in a mouth watering selection of starters, soups, carved meats and speciality desserts, with a great choice for adults and children.